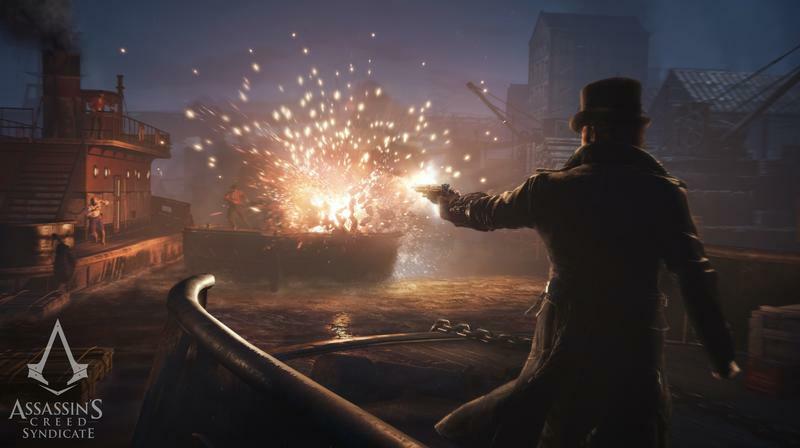 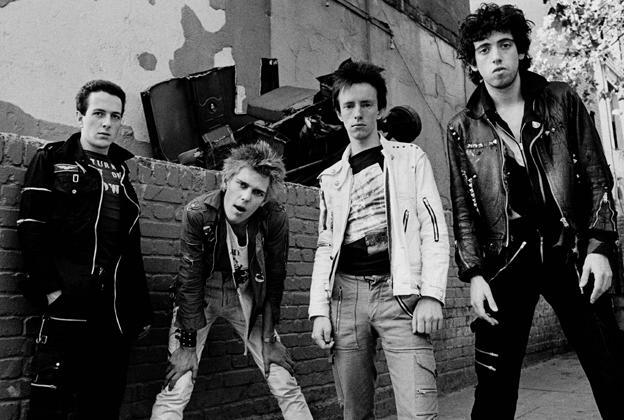 As soon as Ubisoft’s marketing team got their hands on Assassin’s Creed Syndicate, I imagine they were itching to match it up with The Clash’s “London Calling.” Somehow, though, they managed to wait until the last second, putting out this last trailer when Syndicate is just a day away. 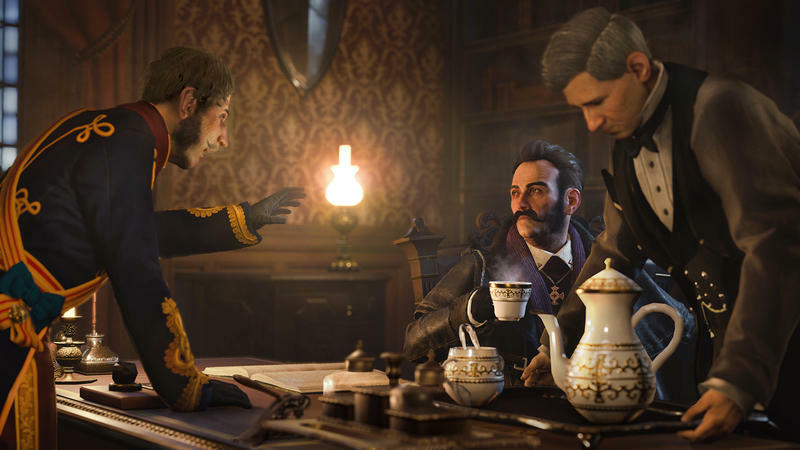 Despite the Victorian setting, it’s a pretty good pairing even if they used some sort of remixed version. 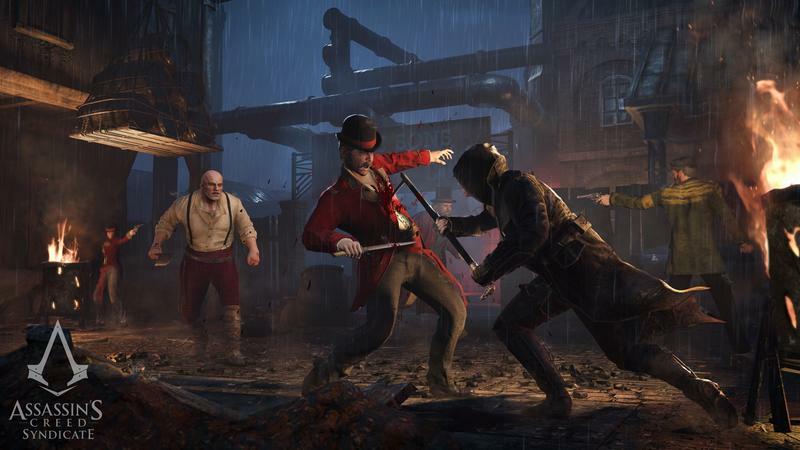 Sadly, this spring’s The Order: 1886 never managed to make use of Warren Zevon’s “Werewolves of London,” which should’ve been a warning that it wasn’t going to be very interesting. 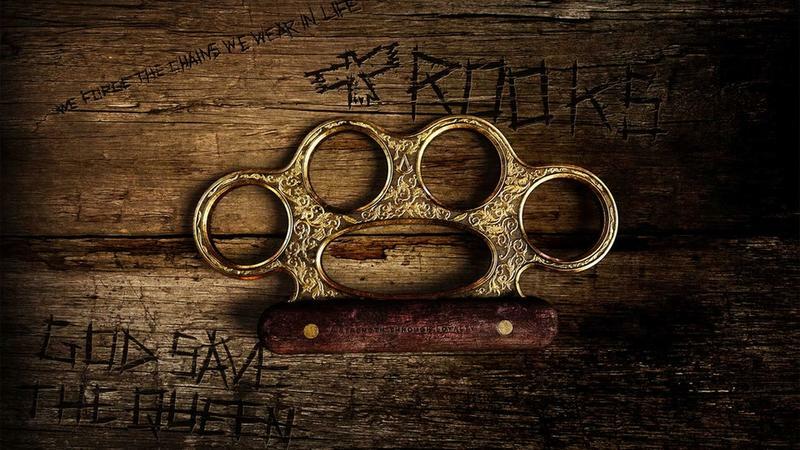 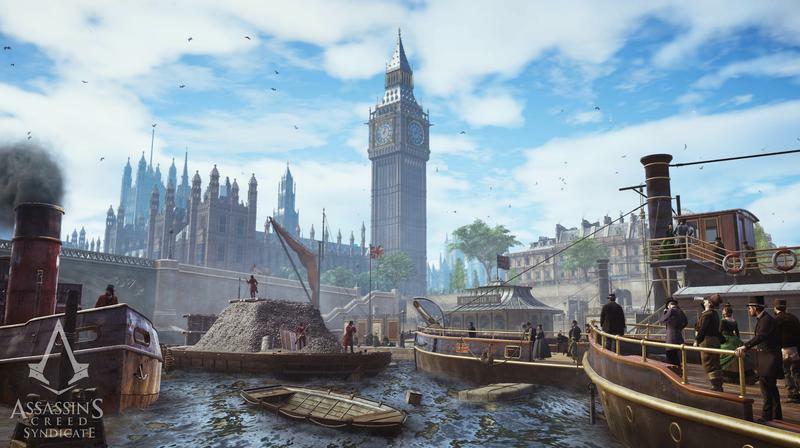 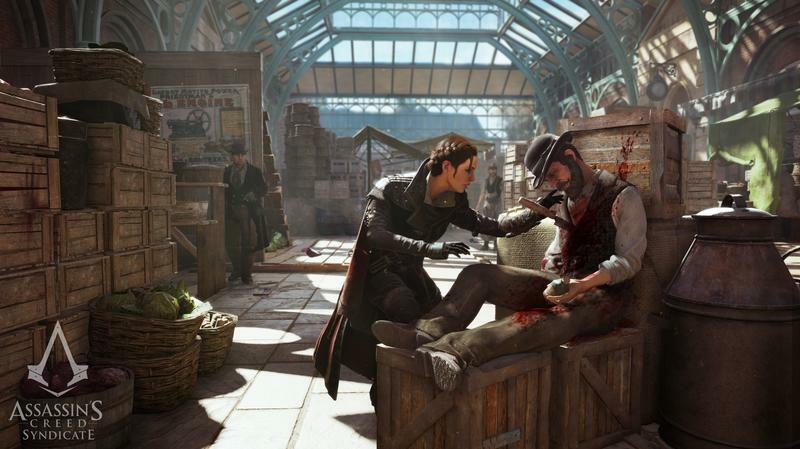 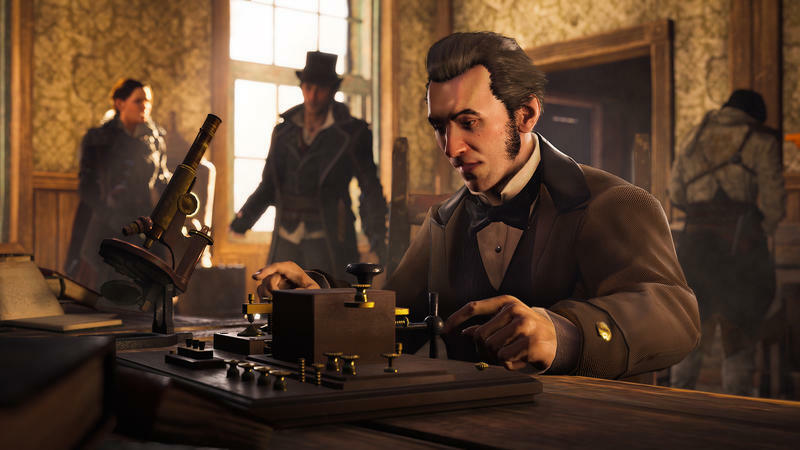 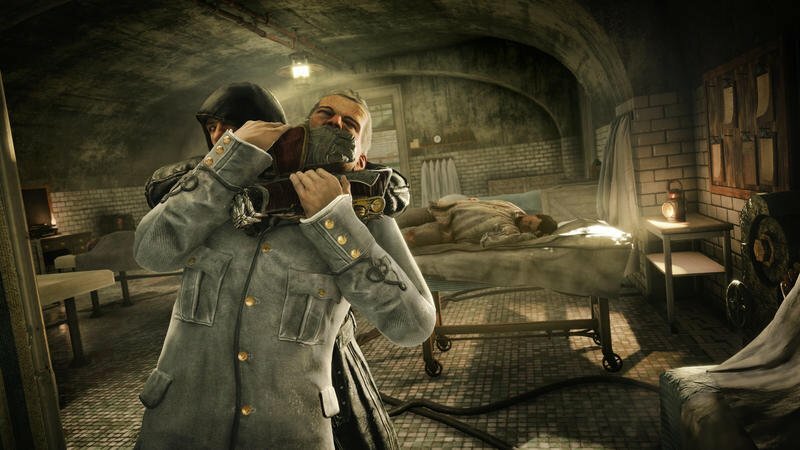 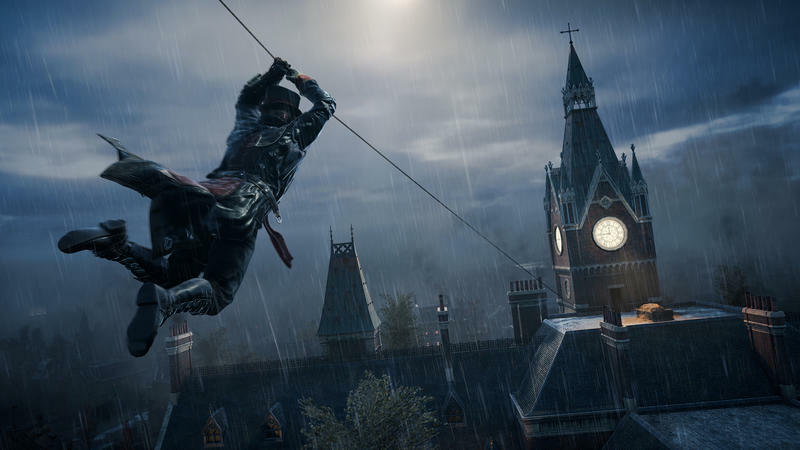 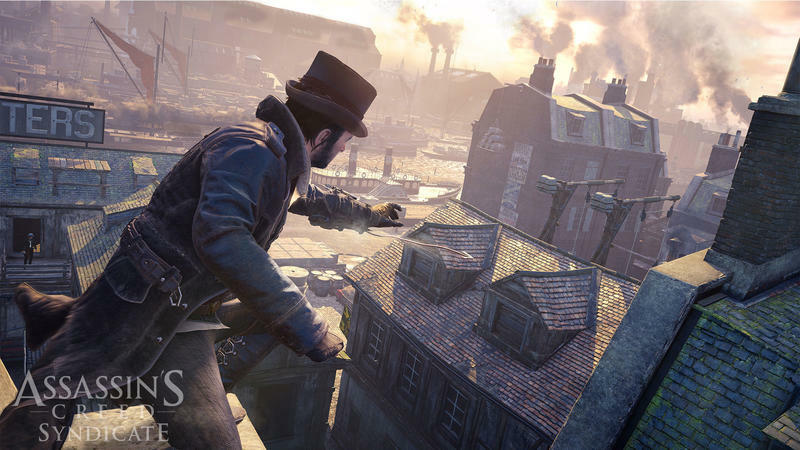 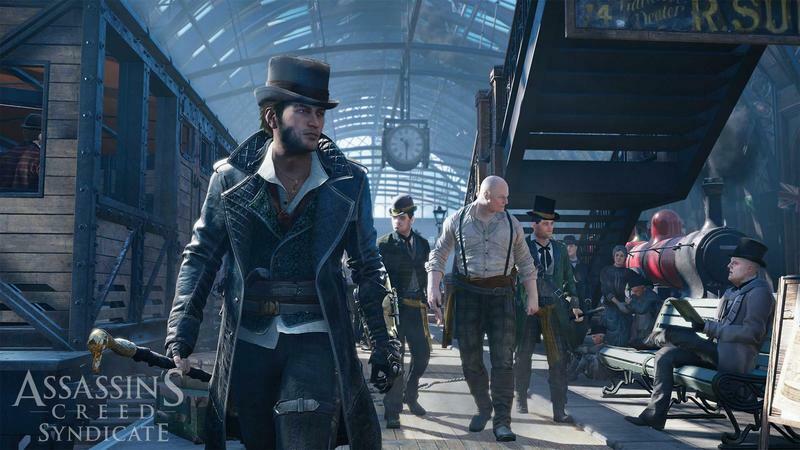 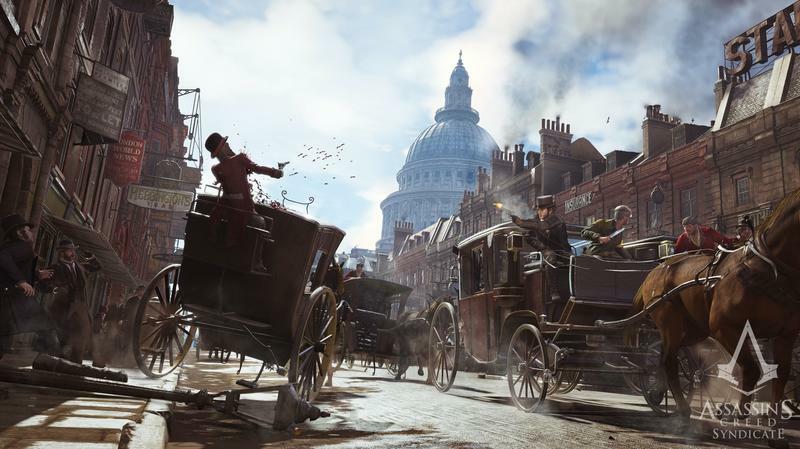 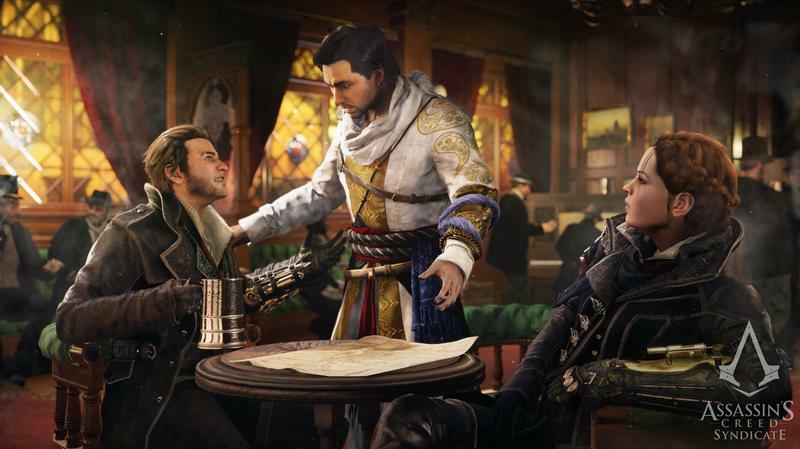 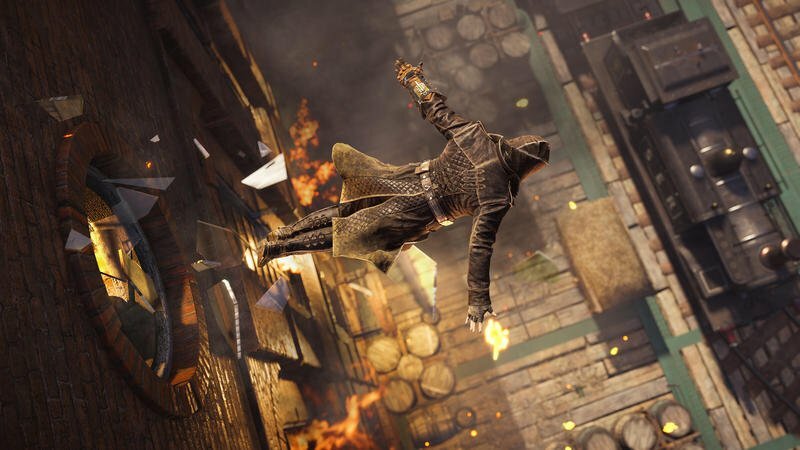 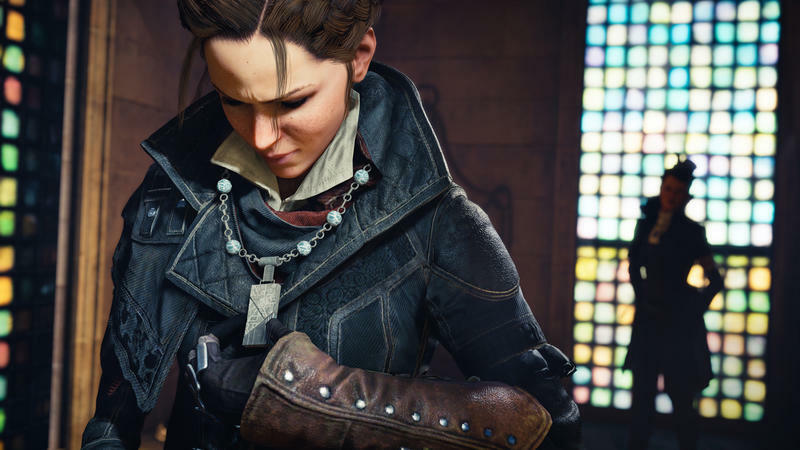 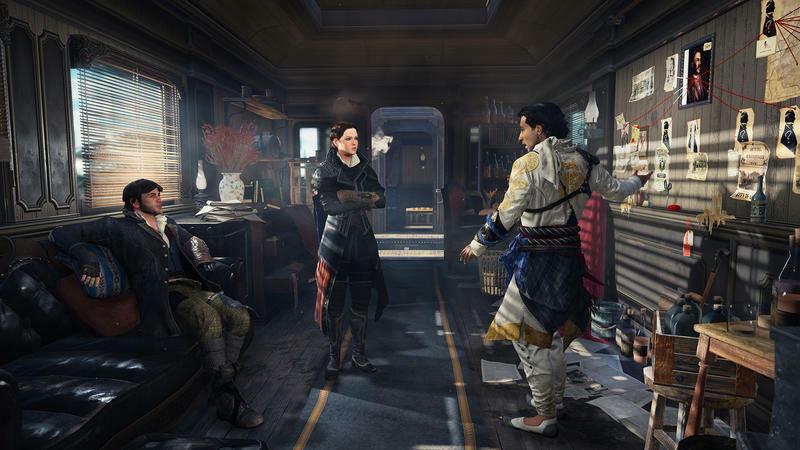 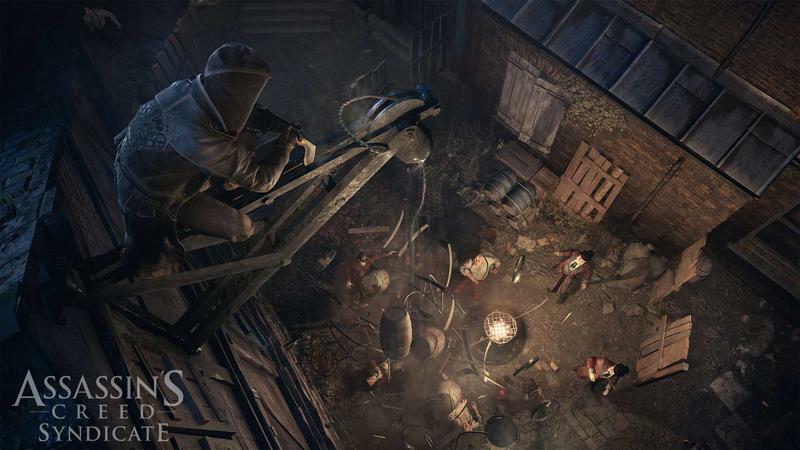 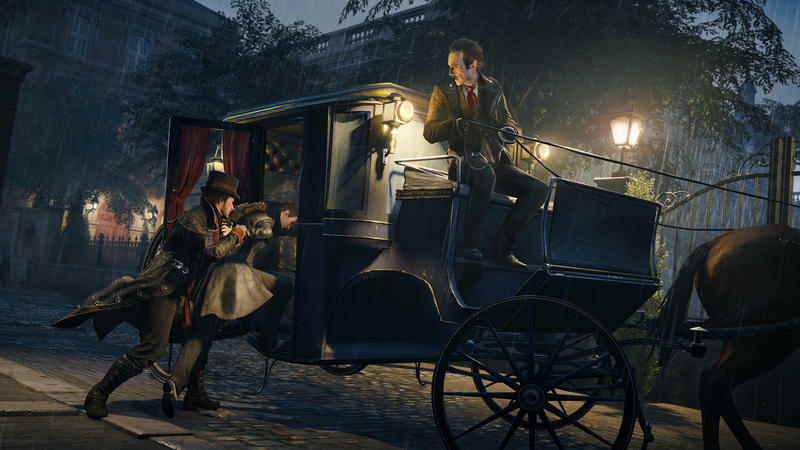 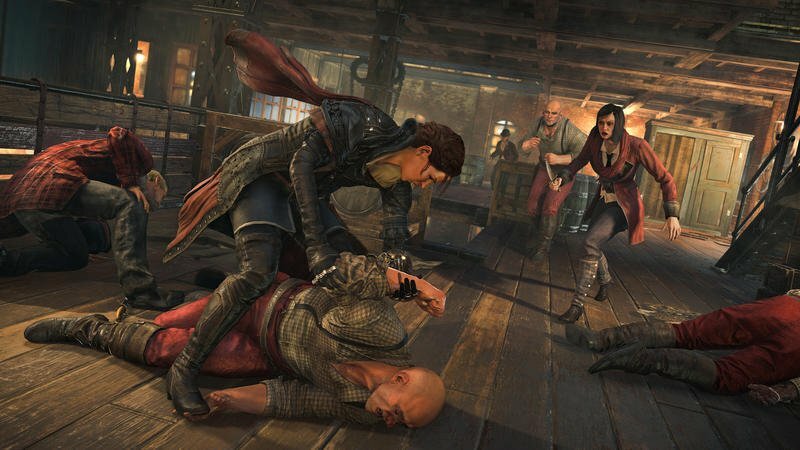 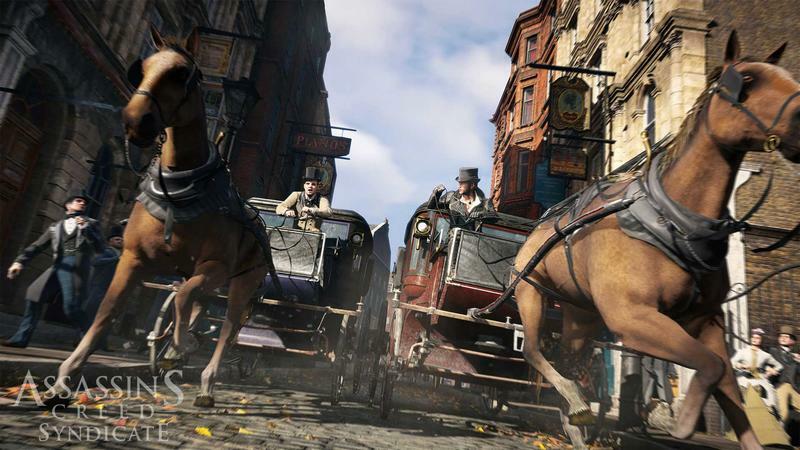 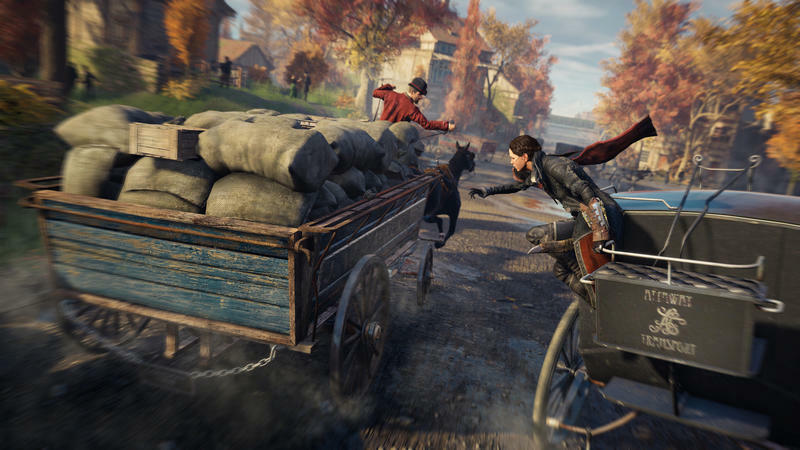 Assassin’s Creed Syndicate releases for PlayStation 4 and Xbox One on Oct. 23 and PC on Nov. 19.